CIBERNOTAS is using Smore newsletters to spread the word online. 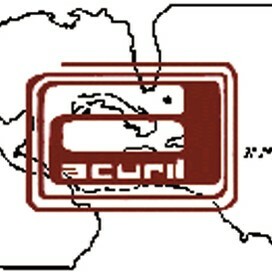 This Award recognizes an individual, member of ACURIL, who has made an outstanding national or regional contribution in an area of the information field, as demonstrated by excellence in performance, leadership, research, publication or a combination of these elements, and the distinguished ability to share that knowledge. She is the Digital Scholarship Director for the international collaborative Digital Library of the Caribbean (dLOC; www.dloc.com). Her work builds and leverages socio-infrastructure that values and supports diversity and inclusivity to create and sustain successful collaborative scholarly projects and initiatives, further integrate libraries with research and teaching on campus, expand scholarly communications in service of public scholarship, and enhance broader impacts from scholarly work. 2018. The Caribbean Scholarship in the Digital Age is a webinar series showcasing digital and/as public research and teaching in Caribbean Studies. The series provides a collaborative space for professionals to share on projects and experiences to foster communication and support our shared constellations of communities of practice. 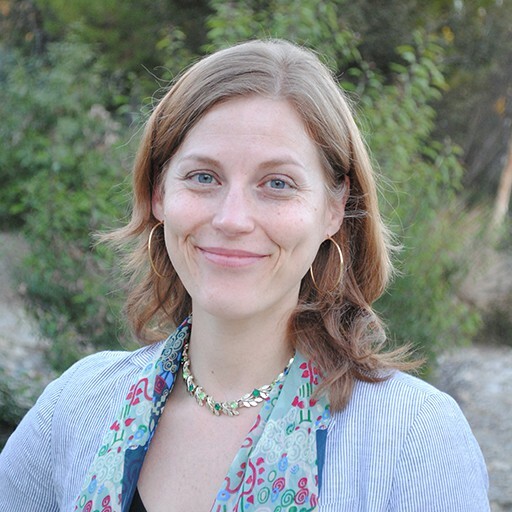 Events coordinated (all are Miami local time) April 2, 11:30-12:30pm: Digitization Training for dLOC Contributors (English) Presented by Laura Perry, University of Florida ZOOM: https://zoom.us/j/3982941835 April 9, 11am-12pm: Demystifying Digital History (English) Presented by Dr. Debbie McCollin, University of the West Indies, St. Augustine, Trinidad ZOOM: https://zoom.us/j/3982941835 May 7, 11am-12pm: Ramble Bahamas (English). JOIN US ON THE RED CARPET EVENING. 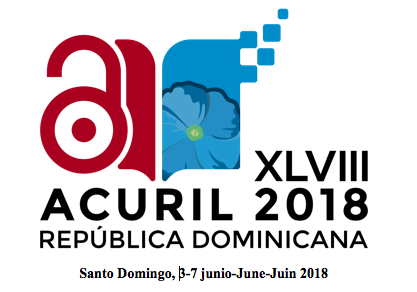 ACURIL will honor Dr. Laurie Nancy Francesca Taylor's outstanding performance and special contributions to the field on Thursday, 7 June 2018, at ACURIL 2018 República Dominicana conference Closing Ceremony, Evening of Awards, at the Crowne Plaza Santo Domingo hotel.